Dom Perignon is a premium vintage Champagne 2008** of the highest class. 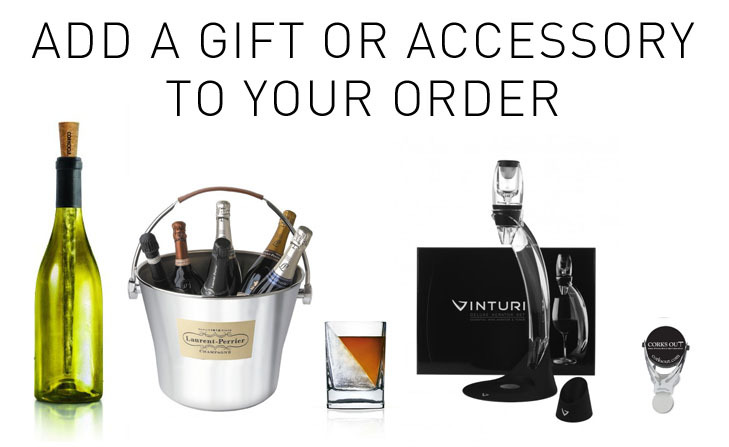 Presented in a luxury gift box making it the perfect present for a man or a woman. A dry white Champagne that stands the test of time radiating class and elegance with every sip. Taste- A full bodied yet refreshing palate of lemon, fresh bread, toasted brioche and cream, with a lime driven finish. Food Pairings- Pair with seafood or serve as an aperitif. When Father Pierre Pérignon took over as cellar master at the Benedictine Abbey of Hautvillers in 1668, his avowed goal was “to make the best wine in the world”. For a young monk, just 30 years old, it took a visionary spirit and exceptional audacity to set such lofty ambitions. He succeeded in transforming the history of wine and is known today as the spiritual father of champagne. Today, the House of Dom Pérignon has perpetuated the visionary approach instilled by its founder, a vision that continues to express the essence of true luxury: continual reinvention of the exceptional. This reinvention is what guides the inspiration of chef de cave Richard Geoffroy as he crafts each new vintage. ** Please note that vintage may vary from stated depending on supply. Please call us to discuss if you need. 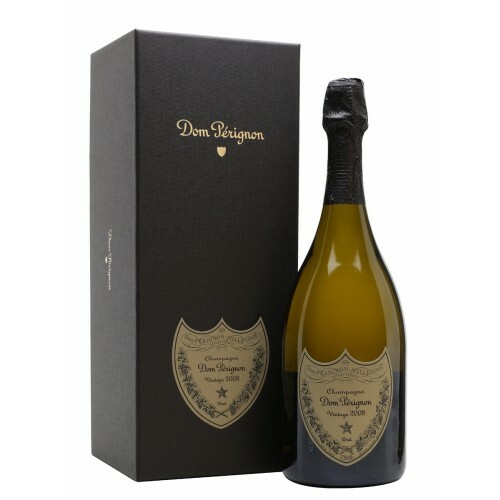 We stock Magnum, Jeroboam & Methuselah Sizes of Dom Perignon Vintage, view them here.